The Supreme Court has reiterated that mere delay in sending the report under Section 157 CrPC to the Magistrate itself, cannot lead to a conclusion that the trial is vitiated or the accused is entitled to be acquitted on this ground. 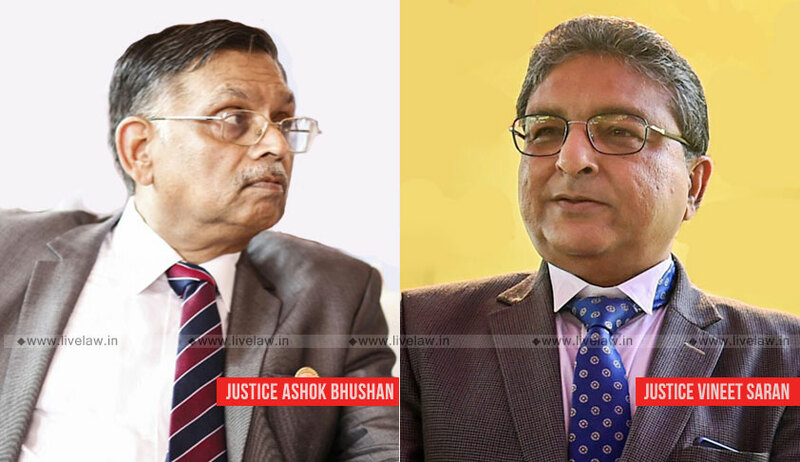 The bench comprising of Justice Ashok Bhushan and Justice Vineet Saran in Jafel Biswas vs. State of West Bengal were dealing with a submission of Advocate Pijush Roy, who appeared for the accused-appellants, that a report under Section 157 CrPC which is to be forwarded to the Magistrate, was submitted with delay. It was argued that there is non-compliance of Section 157 Cr.P.C. The appeal pertains to a concurrent conviction in a murder case, in which the High court had affirmed the conviction of six accused. The bench also approved the High court view that to find out whether the F.I.R. is genuine or not and whether the trial court has rightly convicted the accused or not, the entire evidence has to be looked into.